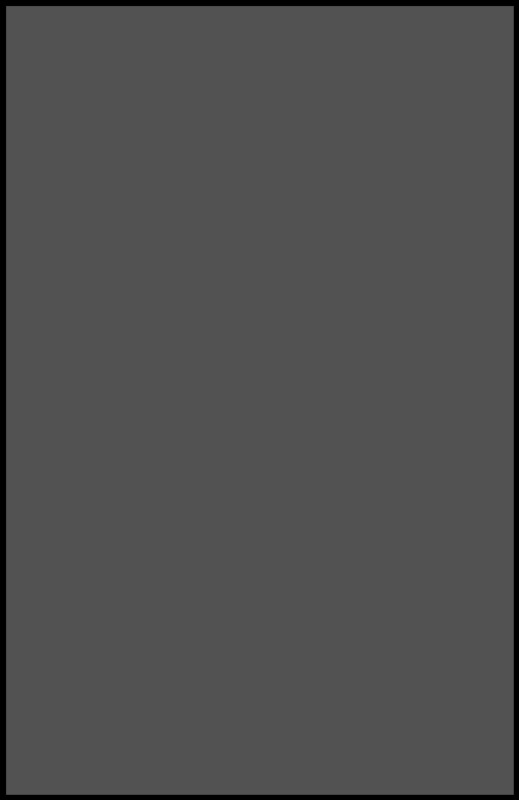 It’s been a while since the horror series from IDW concluded in 2013. And this is a chance to go back one more time. Joe Hill: So I had written a couple stand-alone “Locke & Key” stories that had never been collected until the book. They were only released as individual comics. Both of those stories, “Open the Moon” and “Grindhouse,” took place in the past. 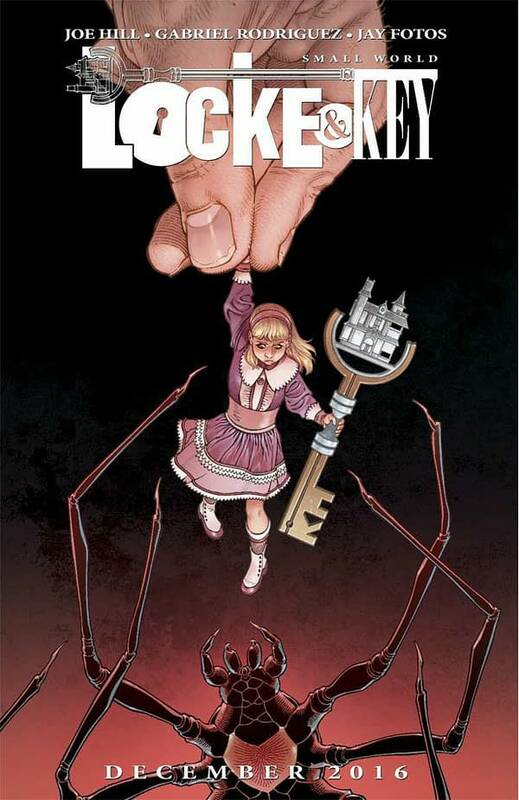 “Locke & Key” is the story of a haunted New England mansion full of enchanted keys that open different doors and activate different supernatural powers. The stories that I told, over the six books of “Locke & Key,” take place in the present day. But there’s 250 years of history there. The Locke family has looked after Keyhouse and its many enchanted keys, almost since the beginning of the nation. I always wanted to go back and tell some of those stories. And that’s what I’m doing in “Small World.” “Small World” is a return to the beginning of the 20th century and some of the stories that I’ve already told, set in that era. Who is the character on the front? And there’s a new key on the cover. Can you tell us what that key unlocks? Joe Hill: I don’t know if we’re going to call it the Small World Key or the Doll House Key. But it is a key which brings to life an incredible doll house. Joe Hill: The penultimate book in the original “Locke & Key” series, “Clockworks,” hints at all the other dramas that have taken place in Keyhouse. There’s a lot of blood soaked in those old floorboards. I’m a frustrated historical writer. I love to think about what it was like to be alive in other eras, but historicals are threatening: There are so many ways to screw them up. Exploring the American past in the context of “Locke & Key” feels much more doable.